Is your school one of our *stars*? Students in these programs know they have the advantage of either our instruments in their school, or are on the school's referral list to access our top-notch, value-added rental instruments​. We love to hear from our stars! Send us your news about your concerts, awards, graduates, or whatever you like to share, and we'll feature you here! Want your school orchestra photo to be the banner on this page? Just send it to us! 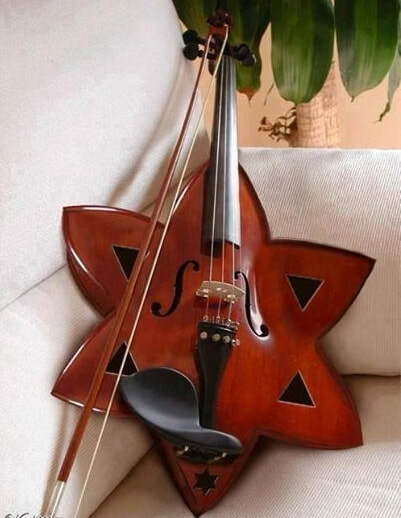 We are pleased and honored to now be supplying Conroe ISD with some advanced JonPaul bows for their cellists and bassists, and a top-notch carved bass, set up in our workshop, for one lucky high school! Thanks for being one of our *stars*! To our knowledge, these schools offer string programs, and you should be able to start playing at school! * This school has us on their referral list, so it's extra-convenient for us to assist you with your instrument needs when we visit the school. Help us grow our list of referring schools and expand our service network!